And this past Saturday was RED! 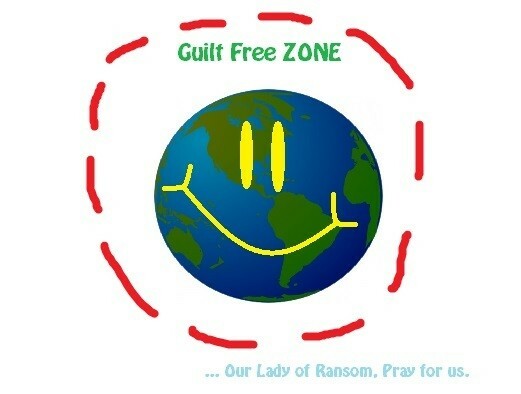 And Our Lady of Ransom makes today GREEN! defining PEACE and giving HOPE! an iconic display of Red and Green! The truth is that we aren't even the color of our skin. Innocence is part of newness and unknown like children learning and the on going learning all through life. To see without pretense... we should all strive for that. Watch this current change in seasons is like watching The Battle of the Tribes is playing out again... and it's September. This year has to die for a birth before we can really celebrate Mardi Gras. And that's when we dance and sing Iko Iko! Freedom must be in the AIR!